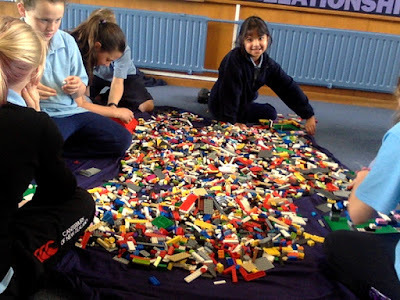 "Building for Fun Exploring to Learn"
Who doesn't love Lego? Today the Senior Hub have had fun building and exploring with Lego thanks to Rachel and Jason from House of Bricks. This company was started after Rachel had saved for years and while recuperating from pneumonia, thought of the idea. She then spent all of her savings on Lego. Her sister who is a teacher, helped develop the programmes and linked the activities to the New Zealand Curriculum. Creating buildings from around the world. 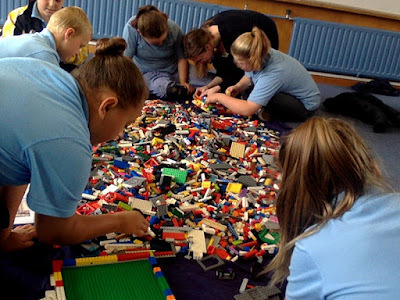 House of Bricks do birthday parties, holiday programmes and fundraising events. Check them out and get creating. I love lego!! You guys must have loved it!! 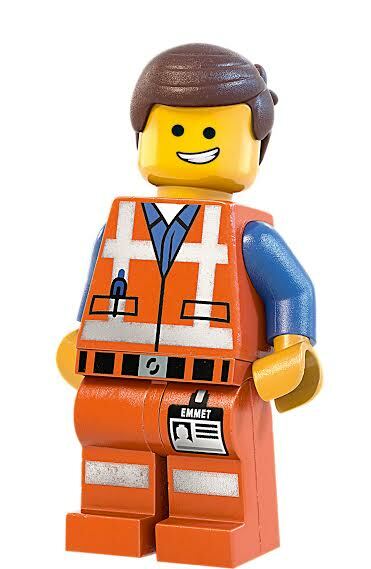 I know I would have,What did you guys make with the lego?? Maybe for my next birthday I could do that!! If you want to have a look at my Blog here's the link. 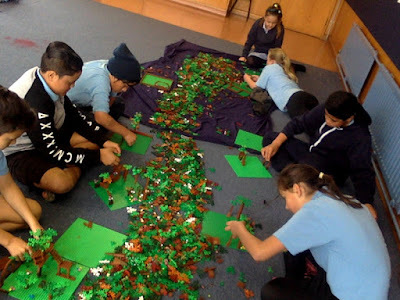 Fakaalofa atu my name is Antonio from Owairaka District School. I like your brick house I hope at the end it is so cool that you guys won't want to break the house down. How long did it take you guys to build it? Hi my name is Anthony from ODS. I love the bricks! I have some lego at home. hey its summer I really like playing with lego it was awesome I wish we can do it again I made cool stuff like and garden and a house two story one but i did not get to finish it but it brock so I made something different I forgot what it was. I know that maddison helped me with it to. Woho this is awesome I didn't even see all the cool builds people did. I liked the forest once the best because it was more like life just a few colors but you couldn't make the buildings symmetrical with colors and shapes. stuff that was on a sheet. I built a garden it was so pretty. not remember what we built together. I like how you used Lego because who doesn't love Lego? But maybe next time you could tell us why you did it. Awesome work! I really like the way you are helping each other but please put some more pictures and more information about your work, because I would love to see more. HI, my name is Arman from Owairaka District School.I like Lego but now I don't play with them, now I let my 9 years old cousin play with them. I will blog you later bye. come visit my blog http://odsarmanm.blogspot.co.nz/.